Shuttleworth Hurricane starboard camshaft off 13/07/2016, I took this picture when I was passing and had time for a coffee break in the aerodrome cafe. This fellow allowed me to take this shot. Black spinner start up . 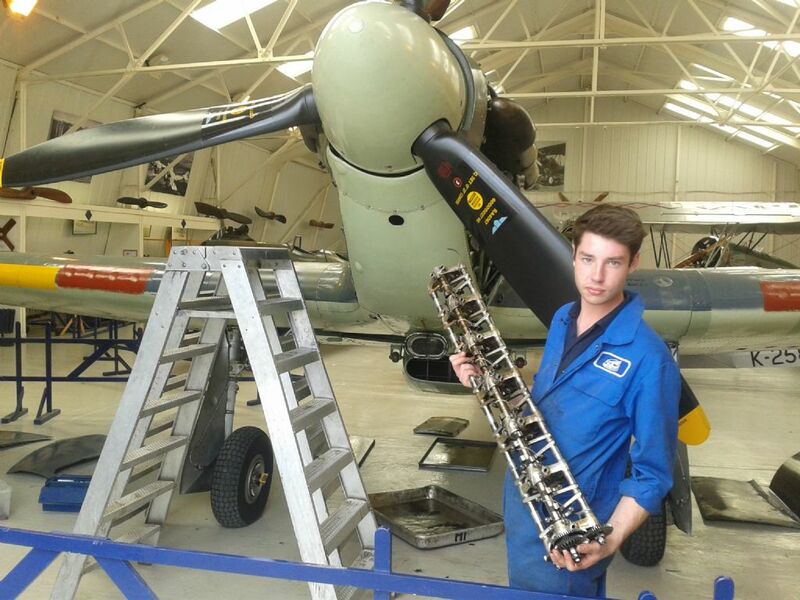 Hawker Hurricane's - in 1940 repair activity at the factory where the Auster was made. Towards the end of 1940 Taylorcraft were asked, by telephone, if they would undertake the repair of Hurricanes. 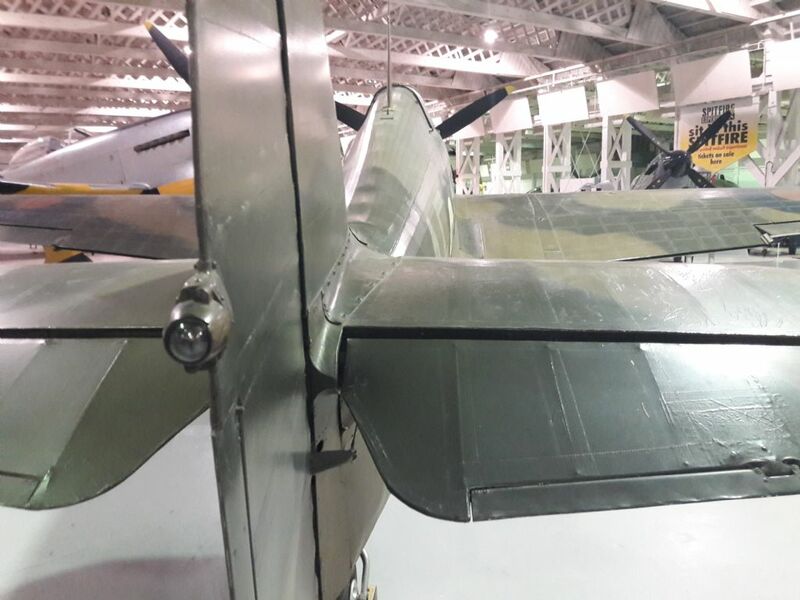 Not having had any previous experience with stressed skin, light-alloy aircraft they asked the authorities to spare them a crashed Hurricane to study. Two complete damaged aircraft arrived by road the following morning! The firm agreed to repair the Hurricanes, but additional floor space was required for this work. 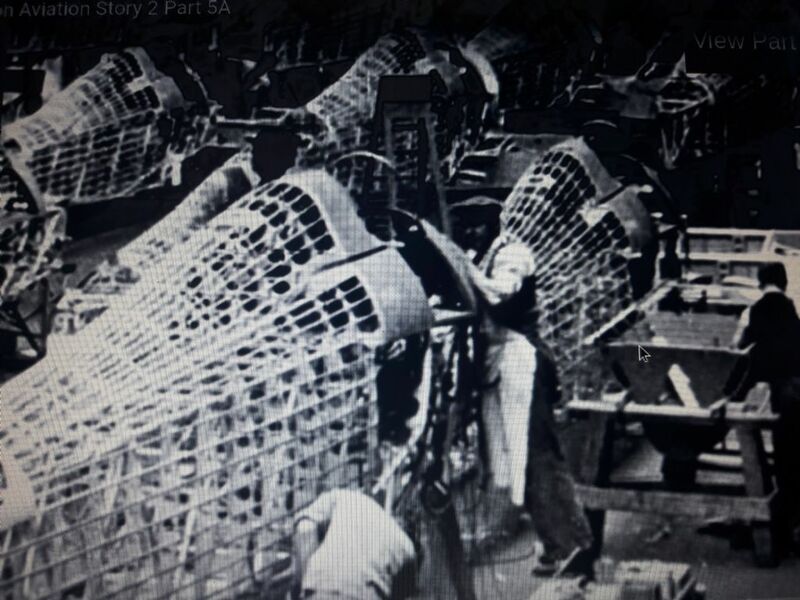 As a result they were granted the use of a factory in Mountsorrel as a sheet-metal shop, the workshops of En-Tout-Cas Ltd. at Syston, and Rearsby Aerodrome. 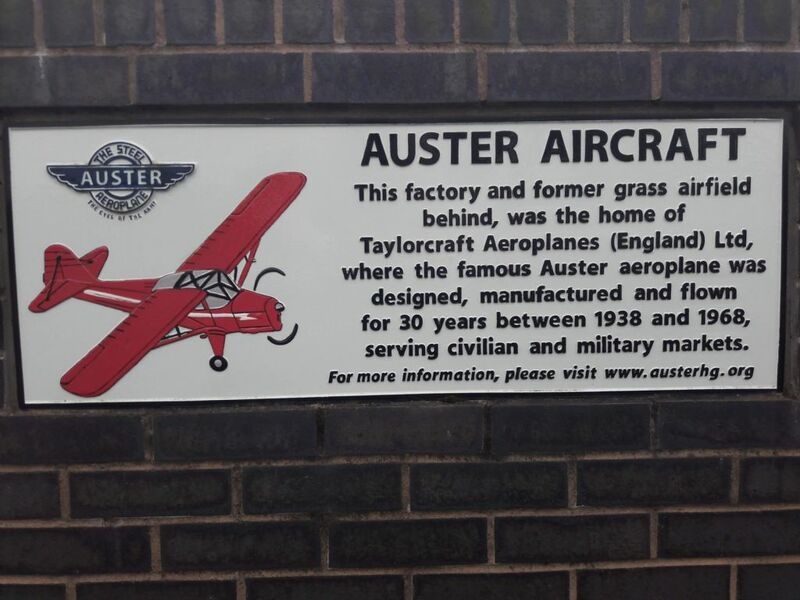 Ratcliffe aerodrome was by this time used by the A.T.A. as a Ferry Station. Mountsorrel became No. 4 Works, En-Tout-Cas Ltd. No. 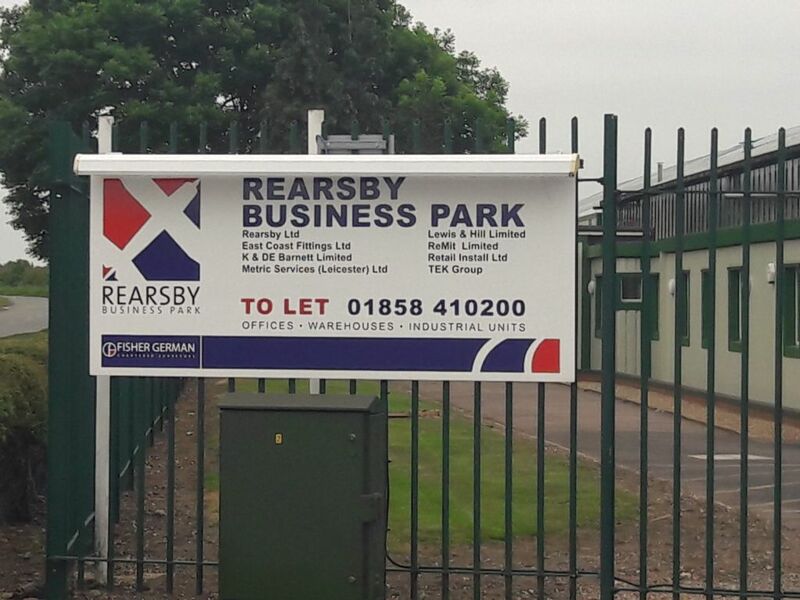 5 Works and Rearsby No. 6 Works, where a new hangar, today the main assembly hangar, was planned and built . This was used for the repair of the Hurricanes. 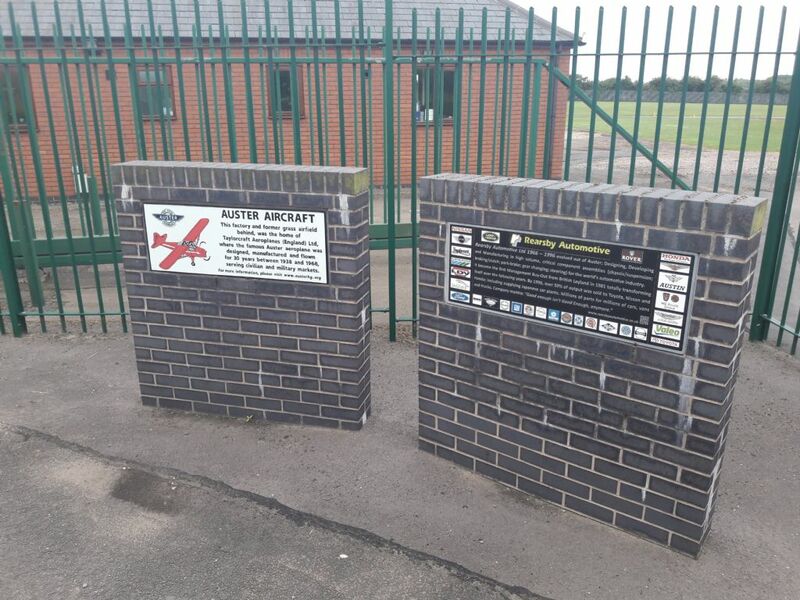 The airfield was extended towards Gaddesby to cater for the longer take-off run required by these aircraft. The first Hurricane was delivered to the R.A.F. in February 1941. At the same time all the tools and jigs for the MODEL 0 aircraft were brought up to Rearsby from Thurmaston and laid out in the old County Flying Club hangar. This last operation paid dividends a few months later when an official from the Air Ministry came to Taylorcraft to see if they had any civil aircraft in store to impress into the R.A.F. for communication duties etc. Thirty-six competitors took part in the Kings Cup Air Race at Wolverhampton, they included Princess Margaret's Hurricane, flown by Group Captain Peter Townsend. Though greatly handicapped, he failed by only sixty yards to catch Mr Day's "Miles-Hawk" Trainer. Leicester Air Display at Stoughton Aerodrome on Sunday 28th August 1977. Filmed on standard 8mm silent cine film in a clockwork camera. Shots are unedited just as they went into and came out of the camera. Here's a picture link to the Blue racing Hurricane. Hawker Sea Hurricane, a 1995 documentary outlining the restoration of a Fleet Air Arm Sea Hurricane to full flight status. Very nice video like the current PSSA Sea Hurricane builds taking place. A wonderful sight over the skies of Old Warden, two Hawker Hurricanes -the only airworthy Battle of Britain veterans and the sole airworthy Hawker Sea Hurricane flew together for the Shuttleworth Military Pageant 2017. Filmed by Aviation Highlights, many thanks to them. The later mk's of Hurricane. Archive footage of the later marks of the Hawker Hurricane: 2a, 2b, 2c, 2d and the Mark 4. Chat about their love of museums and galleries, Sept. 10. Hurricane Mk I P2617 formerly operated by 607 and 615 Squadron on display in 607 Sqn markings at the RAF Museum Hendon, London. Tuesday the 4th September 2018 hosted the press interviews for the new blockbuster Hurricane. A true story that tells the dramatic happenings with No 303 Polish Squadron during the Battle of Britain. The squadron was formed of Polish airman who had escaped from the occupied homeland and wanted to fight the enemy. Poles proved to be superb pilots. No. 303 Squadron became the most successful Fighter Command unit in the Battle, shooting down 126 German machines in only 42 days. 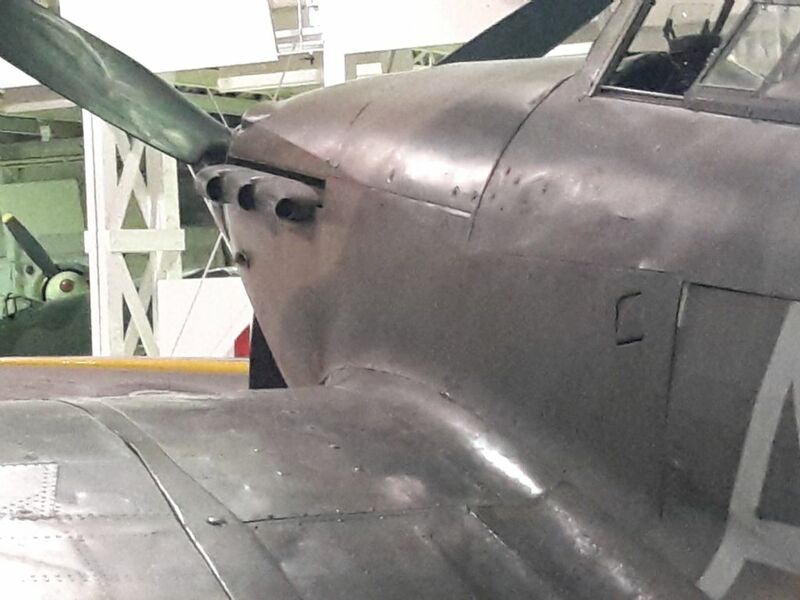 The actors Milo Gibson, Stefanie Martini and Krystof Hádek and the Director David Blair came to the Museum to answer the press questions and take a picture in front of the real Battle of Britain Hurricane from the museums collection. The Hurricane film is released on screens and digital platforms from the 7 September . 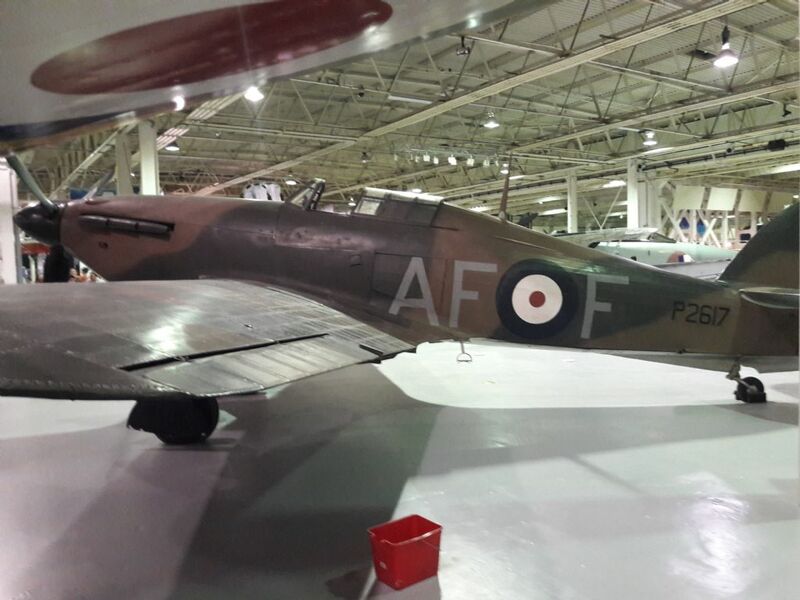 The RAF Museum's Hurricane is on display in their historic period hangars, and are open daily from 10am. Admission is free. An air attack on Tiddim Road by No. 42 Sqn RAF Hurricane IIs, October-November 1944. Ground scenes are possibly filmed at Palel, and could include Hurricanes of No. 34 Sqn. Hurricane "Q" shown taxiing is possibly 100+ mission veteran LB710 of No. 42 Sqn. This is how looked fighter-bomber operations from airfields around Imphal: Imphal Main, Kongla, Tulihal, further to the south Wangjing, and even further to the southeast Sapam and Palel.